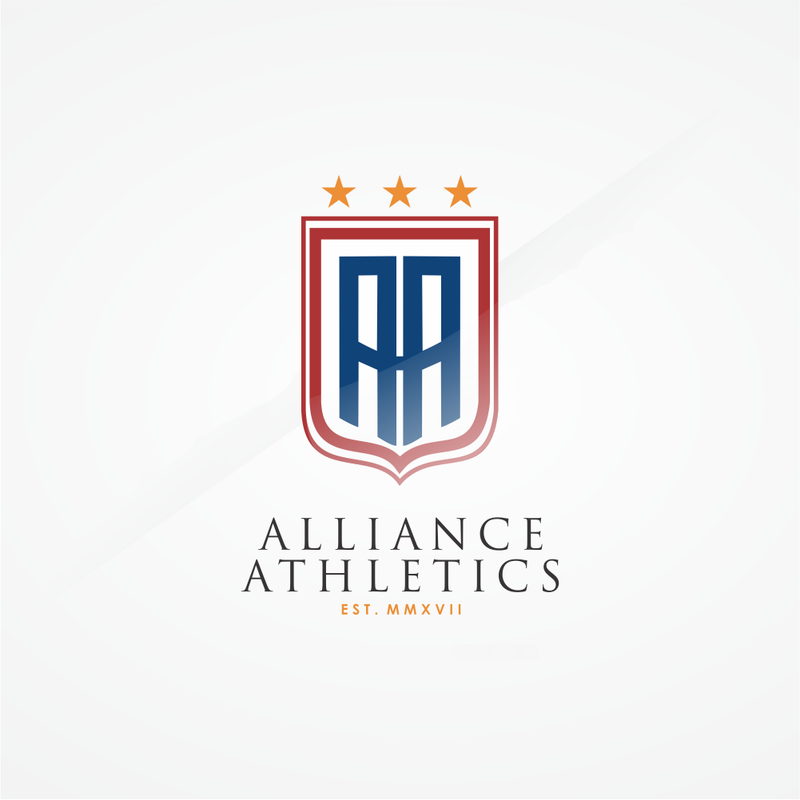 Thank you for choosing Alliance Athletics! Our mission is to provide a fun, safe and challenging environment for the youth athlete to develop. We are well aware of the challenges facing todays youth athlete and have made it our goal to provide the best experience possible. With 7+ years of proven experience, our passion and dedication is evident every time we step onto the training ground. Our training staff prides themselves on not only focusing on athletic development, but character development as well. Better players start with better people. "Perfect The Process."